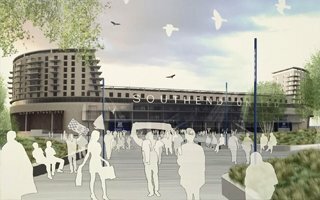 19.05.2017 England: Southend United's plan again in jeopardy? 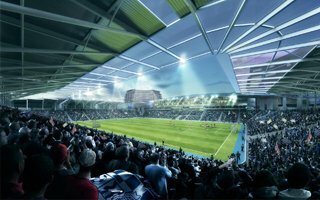 They're dreaming of Christmas 2018 at a brand new stadium. 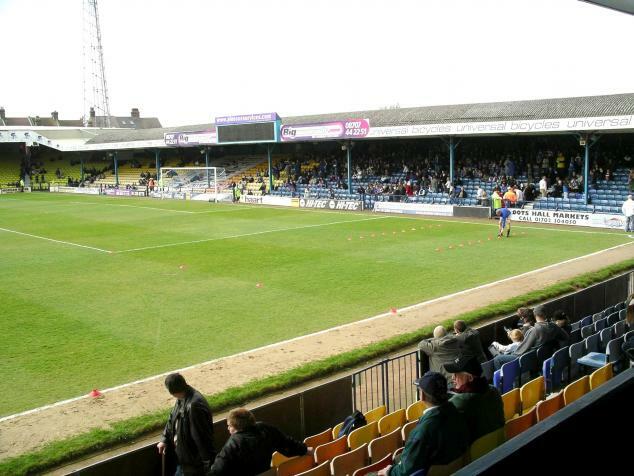 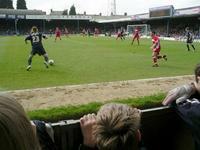 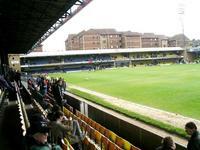 But that dream is dependent on what happens with Roots Hall, the current ground. 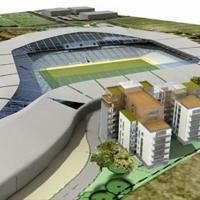 And that issue is far from settled. They’ve just filed the latest planning application for Fossetts Farms, the single most delayed stadium project in England. 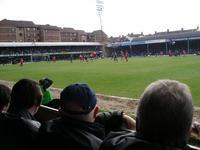 This time Southend United hope the dream will come true. 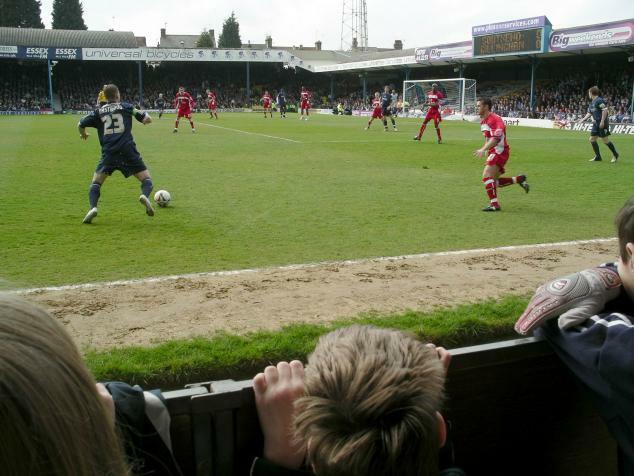 Southend United could finally live their dream of a new stadium, deadlocked for a decade. 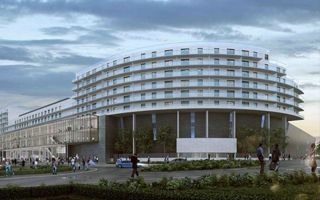 Change of fate is possible with the inclusion of 240 apartments into the plan! 20.10.2015 England: New hope for Southend United fans? 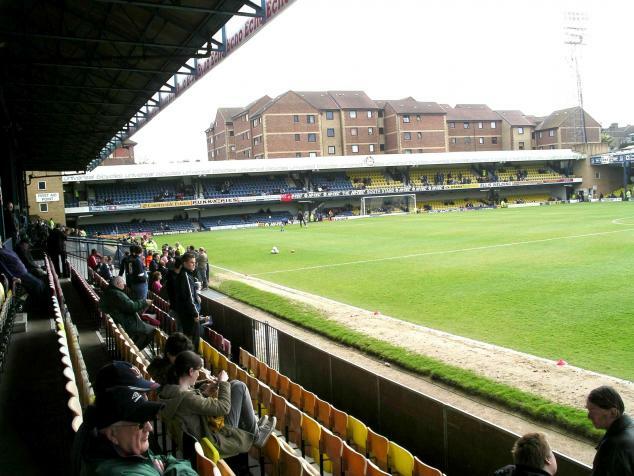 Southend United’s chairman Ron Martin has revealed Blues’ new stadium will happen regardless of whether Roots Hall is sold or not. Change of fortune after 8 years? 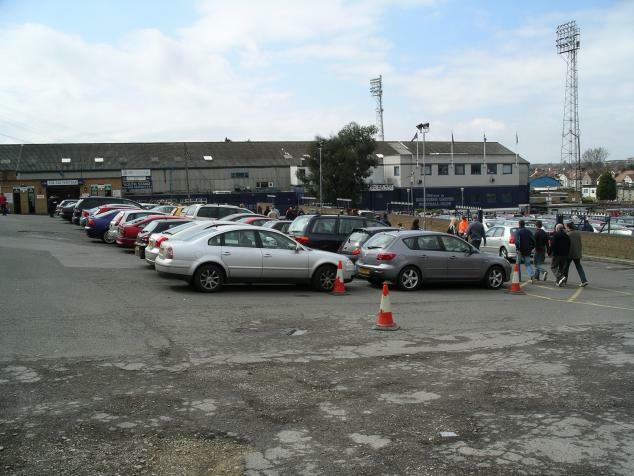 04.12.2014 England: Over a decade of Southend United’s waiting for nothing? 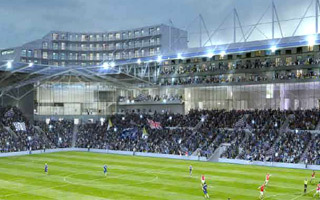 Few clubs in England are lucky enough to build their stadium fast. 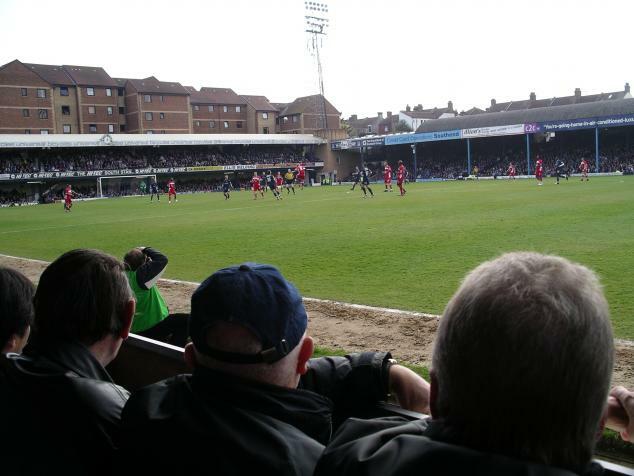 But few are also as unlucky as Southend United, whose fans have been waiting some 15 years and again have reasons to lose hope. 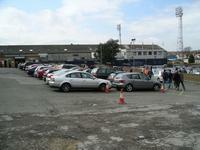 Economy is different than in 2007, when the plan was announced. 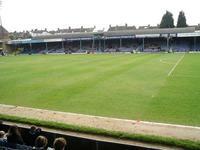 So the city councilors need to accept halved donation by Southend United and Sainsbury’s if the plan is to go ahead. 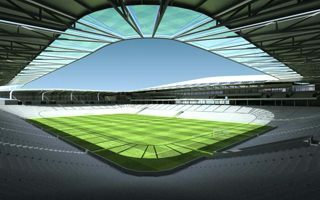 Council to vote on April 10 – BBC informs.